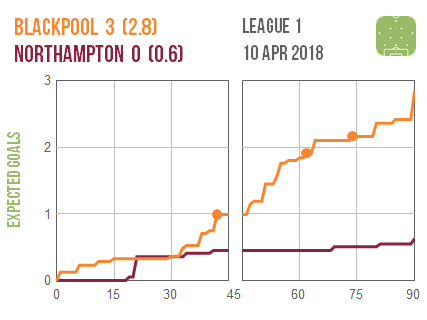 Blackpool dished out a pretty comprehensive thumping to struggling Northampton, while Oxford look unlucky not to have won – never mind list – at home to Fleetwood. 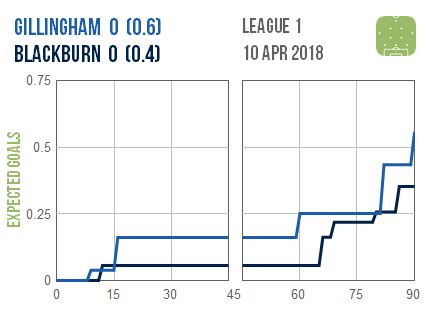 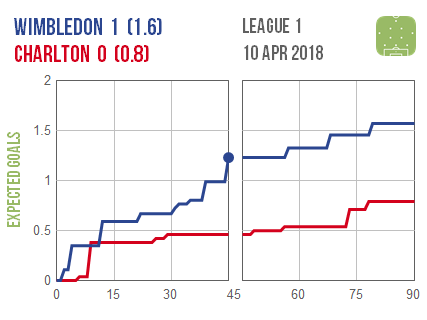 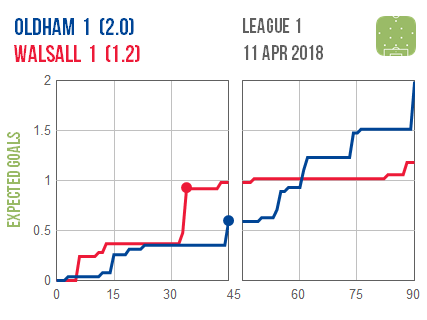 Wimbledon did their survival prospects no harm with a strong performance in defeating Charlton, while Gillingham v Blackburn looks to have been something of a snoozefest. 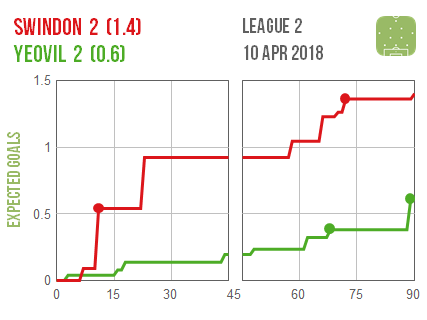 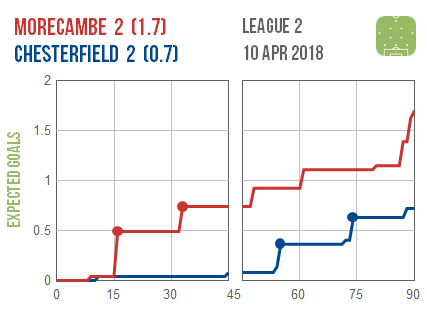 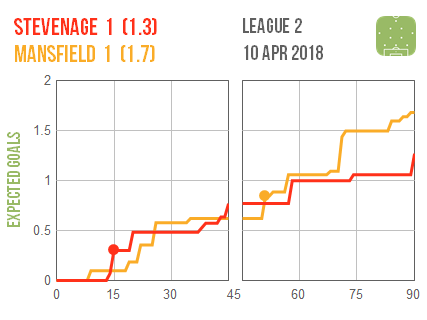 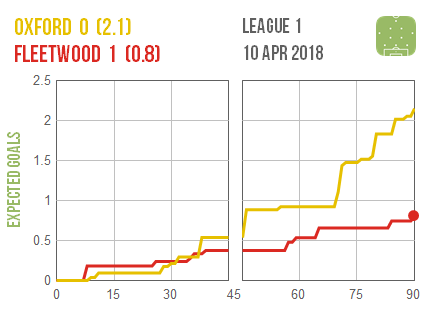 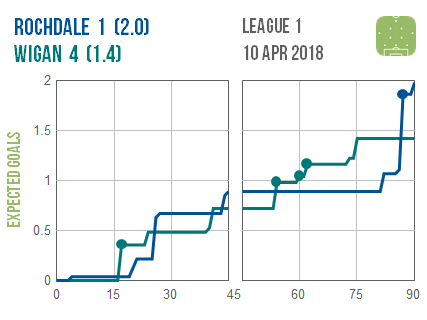 All three games ended in a draw, although two of the home teams – Morecambe and Swindon will surely be frustrated, having seemingly done enough to claim maximum points.